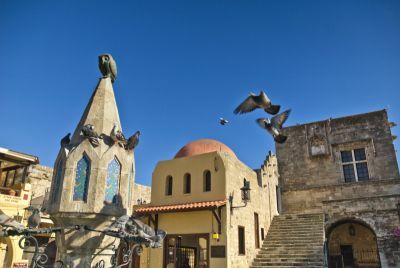 Rhodes Old Medieval Town When you approach the walls of Medieval Old Town of Rhodes you are about to enter the oldest inhabited medieval city in Europe. It's a thrill to behold. Best to know one thing from the start about the Old Town of Rhodes: It's not laid out on a grid - not even close. 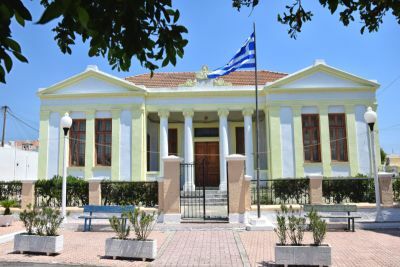 The village of Platania is just a few kilometers away from Apollona. This is a very small enchanting, typically Greek village situated in an area used for sheep and goat herding. The village acquired its name from the many plane trees (PlatÃ¡nia in Greek) growing in the region. The village has a rich vegetation and lots of water. With its serene surroundings the village attracts the Greeks who like to enjoy a quiet meal in one of its few tavernas. The residents of the village are involved mainly in the tourism profession and party with agriculture. 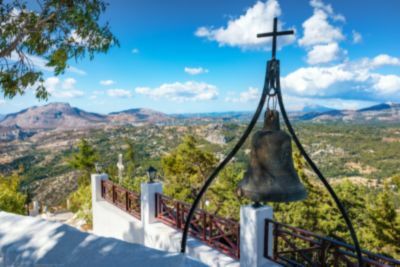 The village of Massari is located on the south eastern coast of Rhodes Island; it is a little village which is set in lush, green vegetation just off the main road. The old monastery of Tsambika is built on top of a hill with gorgeous view to the sea and the surrounding area, offering breathtaking views over the beaches of Tsambika and Kolymbia. 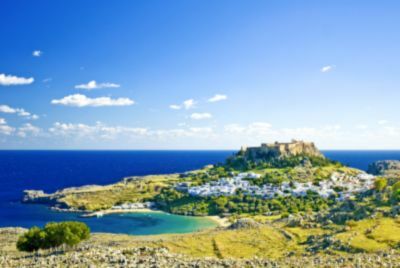 Most visitors of the island's east coast flock to Lindos (47 km south from the city of Rhodes), built on the ruins of the homonymous ancient Doric town.